This beautiful home on a corner lot has old house charm with all the updates you're looking for: central air, two full bathrooms, finished basement with beautiful family room, and 3 bedrooms on one level. 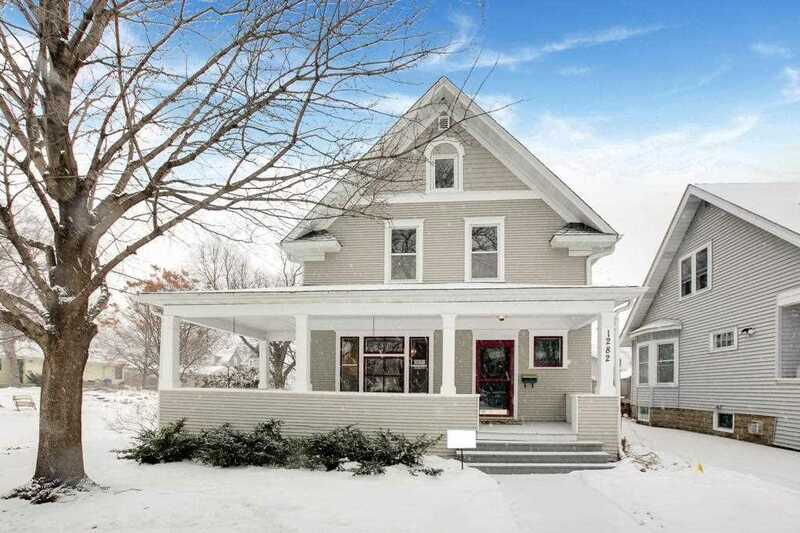 Fantastic curb appeal in this charming pocket of Hamline-Midway. Walkable to many parks, coffee shops, and Hamline university. 10 blocks to light rail. This is a forever home! Directions:94 to Hamline Ave Exit. North on Hamline to Seminary. Right (east) on Seminary to property. SchoolsClick map icons below to view information for schools near 1282 Seminary Avenue Saint Paul, MN 55104.